Shorty cropped camisole top in shiny satin fabric trimmed with delicate lace. "V" neckline finished with tiny satin bow, adjustable satin ribbon straps and gently elasticated under the bust. Teamed with one of our knickers or briefs this is a lovely addition to your lingerie drawer. 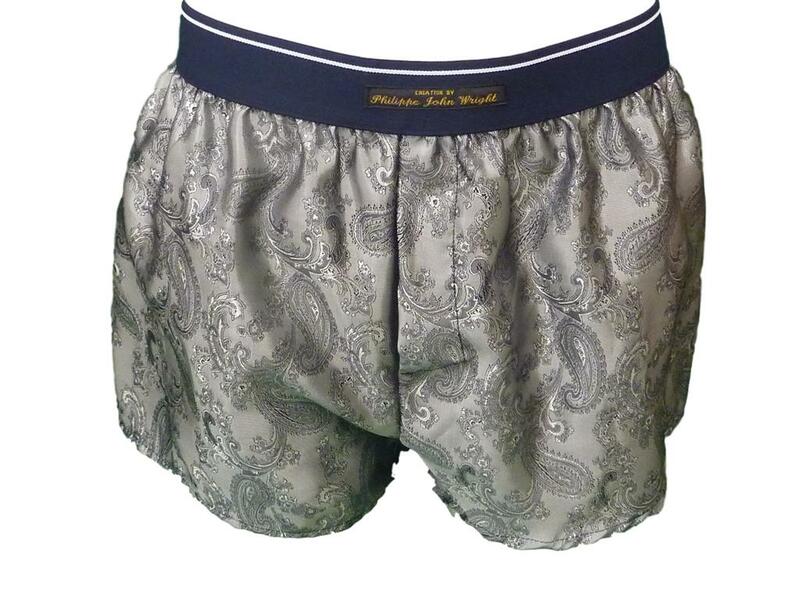 Avaliable in a huge range of colours and six sizes.